The WV screw pump (also called twin screw pump, two screw pump, twin spindle pump, two spindle pump). 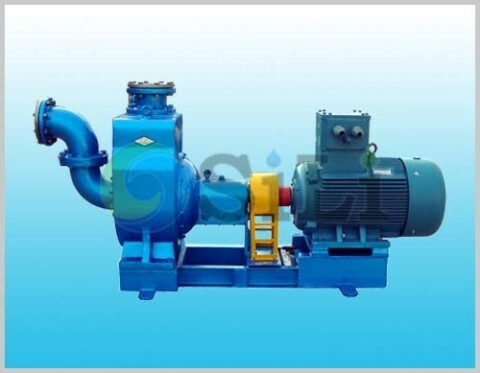 It is in same size and specification with Bornemann twin screw pump. it delivery various medium smoothly without any disturbing and pulsation. There are medium to be pumped through out in the working elements as sealing liquid which guaranteed by the construction of pump casing. All of the pump possess high self priming ability and can deliver the liquid mixed with gas or air. it is similar to bornemann twin screw pump. The high suction performance, i.e. 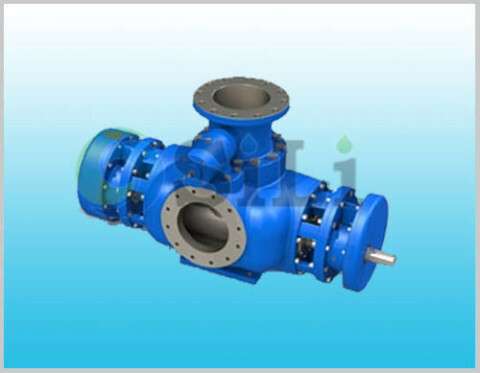 very low NPSHr was guaranteed by the special design of pump. Adopted the external bearing which lubricated individually, so can deliver various non-lubrication medium. Adopted synchronous gear, there is no metallic contact between rotating parts, there is no dangerous even dry running in a short time. Various construction completely such as horizontal, vertical and casing with liner, and so on. The pump can handle various clean liquid without solid grain, low or high viscosity medium, even can deliver some corrosive medium with a correct material selection. Ship building used for marine as cargo and stripping pump, ballast pump, lubricating oil pump for main machine, fuel oil transfer and spray pump, load or unload oil pump. Power plant heavy and crude oil transfer pump, heavy oil burning pump. Chemical industry transfer for various acid, alkali solution, resin, color, printing ink, paint glycerin and paraffin wax. Oil refinery transfer for various heating oil, asphalt oil, tar, emulsion, asphalt, and also loading and unloading various oil goods for oil tanker and oil pool. Food industry used for brewery, food products factory, sugar refinery, tin factory to transfer for alcohol, honey, sugar juice, toothpaste, milk, cream, soy sauce, vegetable oil, animal oil and wine. Oil field transfer for various oil goods and crude oil and etc. This WV screw pump is in same design, specification and size with Bornemann WV screw pump. 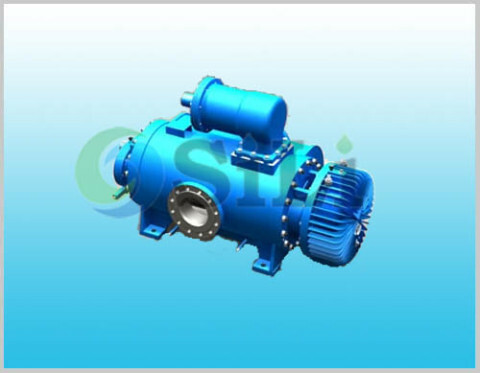 The WV twin spindle pump spare parts is also available in our sides. Since this pump is produced in China, the price is much competitive than the Origin. Refer to more details from the WV screw pump (similar to Bornemann twin screw pump) catalogue. Production time: usually in 40 to 45 days. 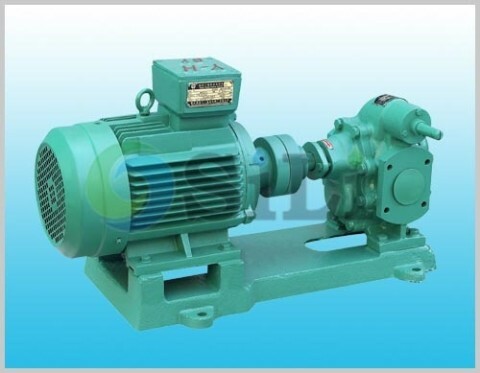 Usage or application: This pump can be use for Fuel oil and Lub. oil transfer, it is very suitable for the marine cargo oil pump.